You’ve come to the right place if you are looking for the Best Deal Disney Vacation without breaking the bank. You have finally decided to take your family on a vacation to Walt Disney World. So you sit down to your computer and start planning. Then it comes, sticker shock. Who knew a vacation could cost that much! It can make you want to throw in the towel and say, we will never be able to afford this. I know, I have been there. 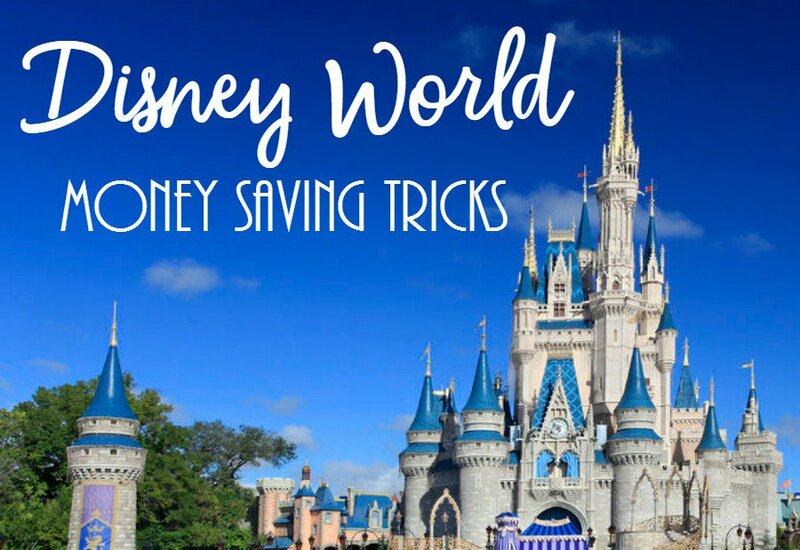 But with a lot of planning and these money saving tips, you can have the Best Deal Disney Vacation you have always dreamed of! 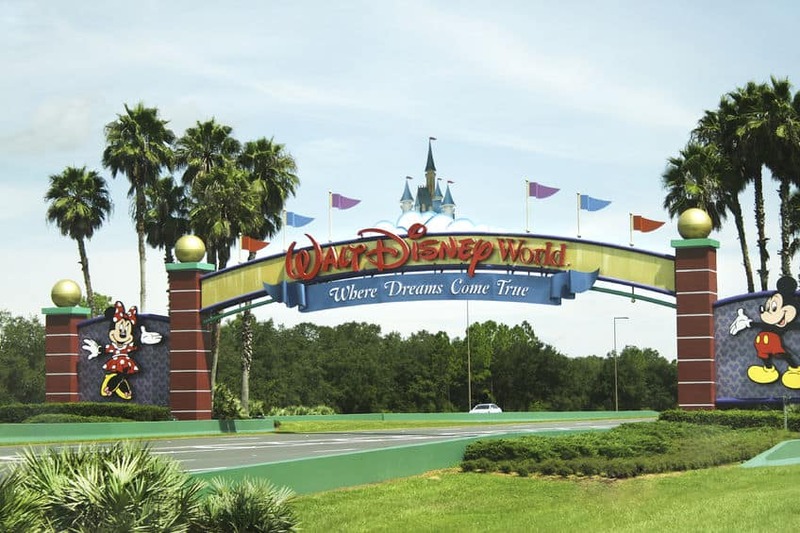 Disney offers big discount tickets for Disney World to military family and in-state residents. AAA and AARP offer discounts on resort stays, as well as some other great perks. 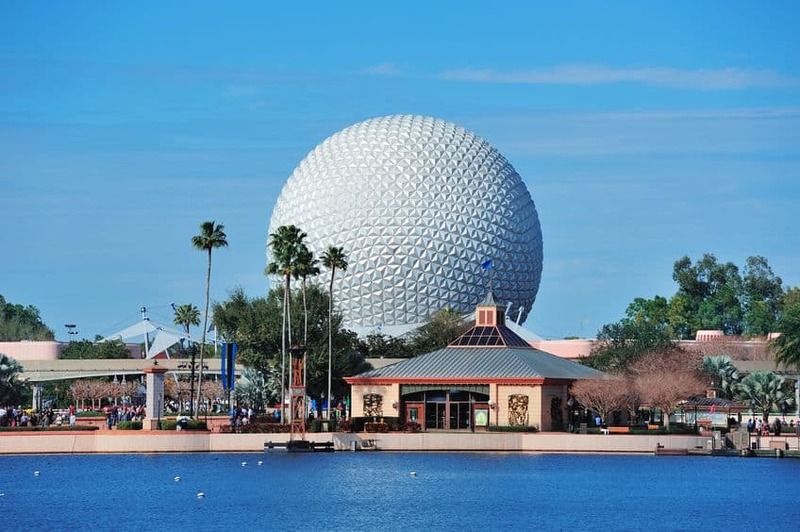 If you do not belong to any of those don’t worry, Disney World offers wide range of discounts from food to shows to help you have the Best Deal Disney Vacation. You can check the Disney World special offers page for more details on discount tickets for Disney World. Staying on property at one of the best Disney World hotels definitely has its perks and makes everything so much easier. It also costs a lot more to stay at a Disney World hotels property than staying off property. Check area resorts and hotels for special offers when planning the Best Deal Disney Vacation for your family. Another good way to save money is to rent an Airbnb. You can find a really great place to stay at a fraction of the cost. One of the lesser known ways to save on accommodations is to look for someone renting their DVC timeshare. 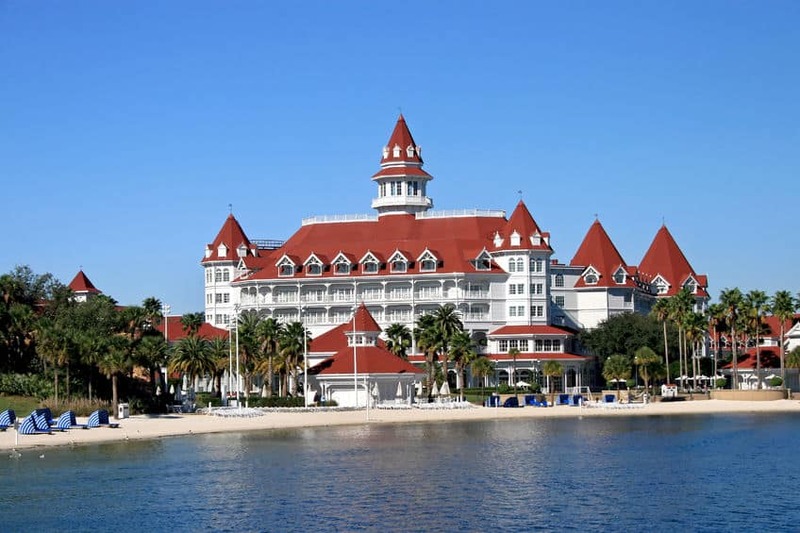 You can save a bundle on resorts like the Grand Floridian and Animal Kingdom. If you are worried your kids (or you) will want everything you see, bring your own souvenirs for a fraction of the cost. Places like Target, Walmart, Dollar Store, Dollar Tree, and many more have Disney related items for way less than they are in the parks making this a great tip on how to save money on Disney souvenirs. You can buy items from there, make goodie bags, and then leave them on the pillows before you leave for the park. Then when someone asks for something you can tell them that Mickey already left a special surprise for them in their room. They get a whole lot of magic and you save a whole lot of money! It is tempting to buy the park hopper because it is appealing to be able to park hop if you get bored in one park. However, it can also be expensive. The cheaper option is to figure out which park you are going to be at each day and then buy tickets for just that park. A lot of people don’t know that the parks are not close together. So if you did park hop you could waste an hour or more trying to get to the other park. If you need to maximize your time, that is going to make things difficult. There is so much to do that you can easily stay in one park all day eliminating the need for the super expensive park hopper. It is really easy to spend hundreds of dollars on character dining if you are a family of four trying to plan the Best Deal Disney Vacation. I would never suggest you skip them because they are a really great experience and a great way to meet characters one-on-one without the big lines. 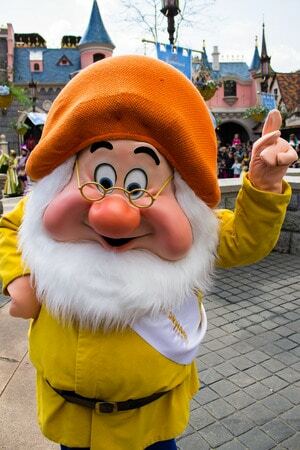 To save a little money on the best Disney World character dining experience try to go at breakfast or lunch. They are cheaper than dinner plus you still get the same characters and quality of food. Please note there are a couple of exceptions. At Be Our Guest the characters are not there during breakfast and lunch. You can only meet Belle and the Beast at dinner. At 1900 Park Fare you can only meet Cinderella, Prince Charming, the evil stepmother and the stepsisters at dinner. Dinner there is worth it because the stepsisters are absolutely amazing! There are so many ways to save money at Disney and still have the Best Deal Disney Vacation, way more than we can list. Research, research, and research some more and you can find a lot of ways to keep your wallet happy. It can be overwhelming so if you are unsure you are getting the best bang for your buck, hire a DVP (Disney Vacation Planner). They know all the discounts and specials during the time you want to go. 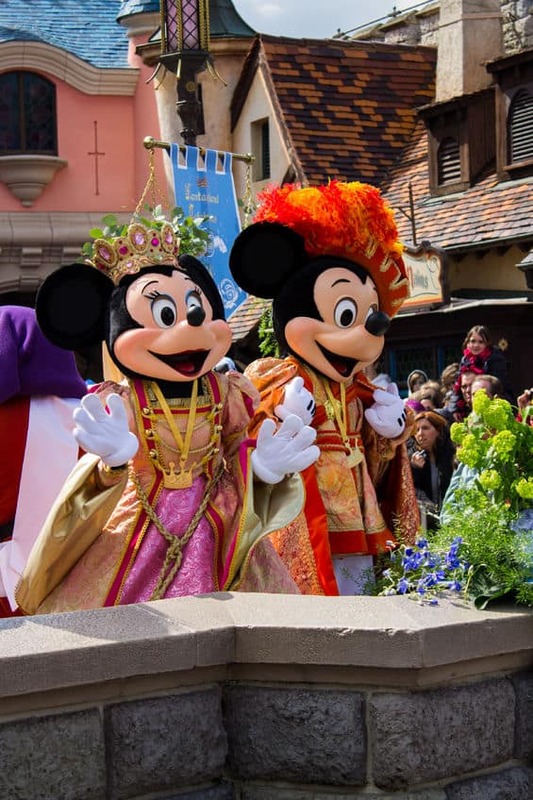 DVP’s can help you plan a Disney vacation that is more magical than you dreamed of while saving you money. Going to Disney doesn’t have to break your budget and you don’t have to do everything in order to experience the Best Deal Disney Vacation. The memories you make are going to be more priceless than anything you can buy. So go, have fun, save money on a Disney world vacation and make it magical!